Here is our weekly feature in which we share the top articles we enjoyed from the past week about recruitment marketing, social recruiting and anything else in the recruiting space. In this article, we’ll be talking about the goal of HR metrics, breaking the news to unqualified candidates, knowing what you are recruiting for, social recruiting and successful habits. A few things before we get to the articles. 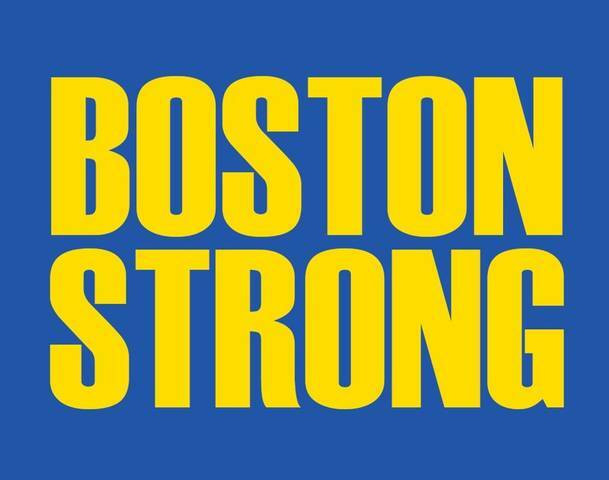 With the tragic events that happened in Boston both on Monday and today, I wanted to include a link to The One Fund that goes towards those affected by the tragedy. Here is the link to donate. I also wanted to pass along a link that includes a lot of the good that happened in the midst of this tragedy (well worth a look), which can be seen here. On a much happier note, the Candidate Experience Awards has launched this week. This is a great and growing event that is looking to enact positive change in the recruiting industry. Organizations that participate will receive valuable data and feedback from candidates to help improve their overall recruiting process. To get further details on how to participate as a recruiting organization, please see the “How to Apply?” page on the website. Love this post by Ben on the importance of not just collecting the data but using it to improve your processes and strategy. Some nice examples from Ryan on understanding the role before you recruit for it. Interesting take on how to deal with candidates that may not fit your organization. Good real life example of how the organization is using social media to convey their brand and engage with candidates. Like this info-graphic with some great reminders on how to being conventional is not always the key to success.